Most festival marketplaces built in the 1970s and 1980s have struggled, but the Jacksonville Landing may be the first to be outright demolished and not replaced. While other cities have found ways to adapt their old buildings to new uses - some quite successfully - Jacksonville continues to go Godzilla on its downtown. This strategy has been a disaster for downtown - and a huge cost to the taxpayers. 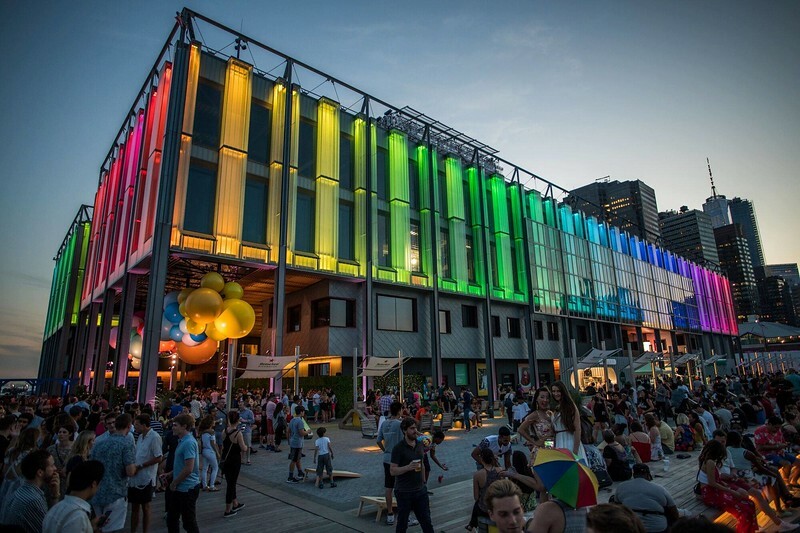 The festival marketplace is a concept created by the Rouse Company in the 1970s, intended to help revive flagging downtowns by creating new spaces concentrating retail and dining. Rouse had major early successes with Boston’s Faneuil Hall and Baltimore’s Harborplace, and came to believe festival marketplaces could work in smaller cities as well. Market research showed most of the smaller cities to be risky prospects, but Rouse moved ahead where cities or local entities were willing to provide funding for a chance at downtown renewal. Over the next 20 years, Rouse and other developers brought festival marketplaces to dozens of U.S. cities, from Battle Creek, Michigan to New York. Most, especially those in small and mid-sized cities, struggled to live up to the hype. The Jacksonville Landing is such a case. 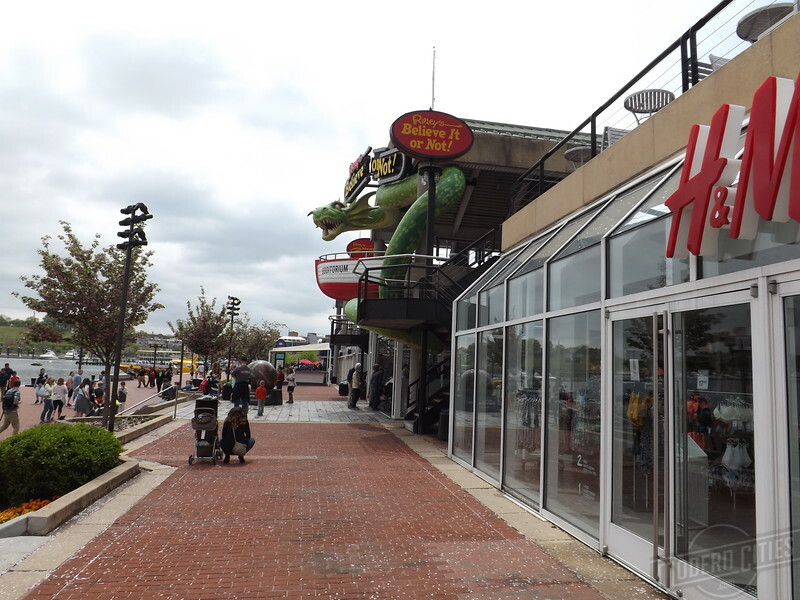 While its riverfront restaurants and courtyard can still attract crowds, most of the retail section is closed. After over 30 years, it’s ready for a new direction. Several plans have circulated in the last few years; most involve demolishing the structure. In 2014, owner Toney Sleiman requested nearly $12 million in city money to implode the Landing and replace it with a mixed use development. That expense was widely criticized as exorbitant, so this year, the city came up with a compromise: giving Sleiman $18 million to buy and implode the Landing and replace it with, well, nothing. This may sound excessive for a building appraised at $4 million, and which appears to have no other interested buyers. 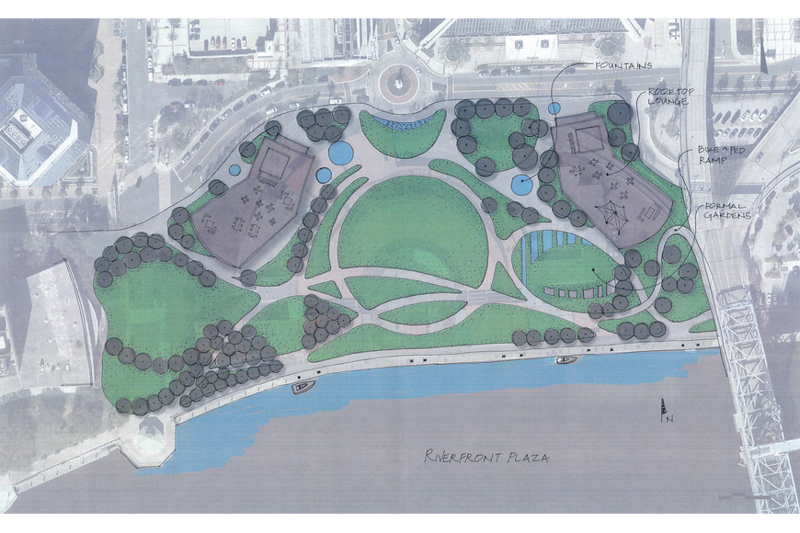 But with this plan moving speedily through City Council, Jacksonville is inching closer to the dream of another field on the downtown waterfront. Demolishing the Landing would be a highly unusual move. Despite the fact that so many festival marketplaces flopped, very few have actually been demolished outright. In fact, if Jacksonville continues its current plan, the Landing may be the first festival marketplace in history to be completely demolished and not replaced. The closest examples we could find were Richmond, Virginia’s Sixth Street Marketplace and New York’s South Street Seaport. While parts of these markets met the wrecking ball, the context was quite different from what Jacksonville faces with the Landing. In Richmond’s case, Sixth Street Marketplace comprised new structures connecting several existing buildings into a larger mall. Festival marketplace-style promenades and a pedestrian bridge were built over three blocks of Sixth Street, connecting two department stores and other buildings. The Marketplace opened to great expectations in 1985, but never recovered after the department stores closed a few years later. In 2003, the city began demolishing the prominades and bridge on two blocks, but saved the third block, the parking garage, and several historical buildings. 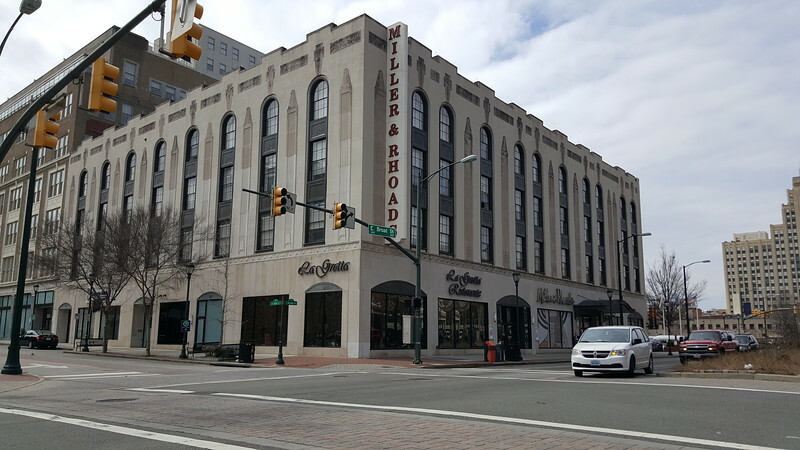 The two department stores have been adapted for new uses: Miller and Rhoads is now a mixed use development featuring the Hilton Richmond Hotel, apartments, a restaurant and bar, while Thalhimers became the Dominion Energy Center performing arts venue. New York’s South Street Seaport, built in 1982, also has a context much different than Jacksonville’s. Though it fell short of expectations and was widely mocked by New Yorkers, the Seaport remained popular with tourists. In 2012, the Seaport’s buildings were severely damaged by Hurricane Sandy and some, including the main shopping building on Pier 17, were demolished. They were subsequently rebuilt as part of a major neighborhood redevelopment project intended to appeal more to locals, and reopened in 2017. 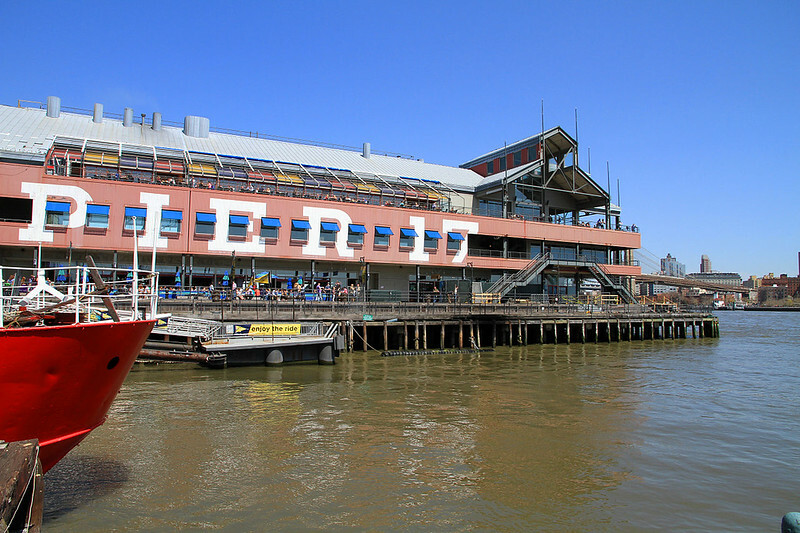 A new Pier 17 and building on top of it replaced the structurally damaged 1980s building at the cost of $785 million. Courtesy of Pier 17. None of the several dozen other marketplaces we looked have been demolished outright. In cities from Flint, Michigan, to Chicago, festival marketplaces are still standing, and several have been successfully adapted into new uses. What makes Jacksonville different?